Dive into the thrilling history of soccer’s most famous tournament in this comprehensive guide to the World Cup! Soccer: No other sport in the world captivates a bigger audience–and no other competition electrifies its fans like the World Cup. 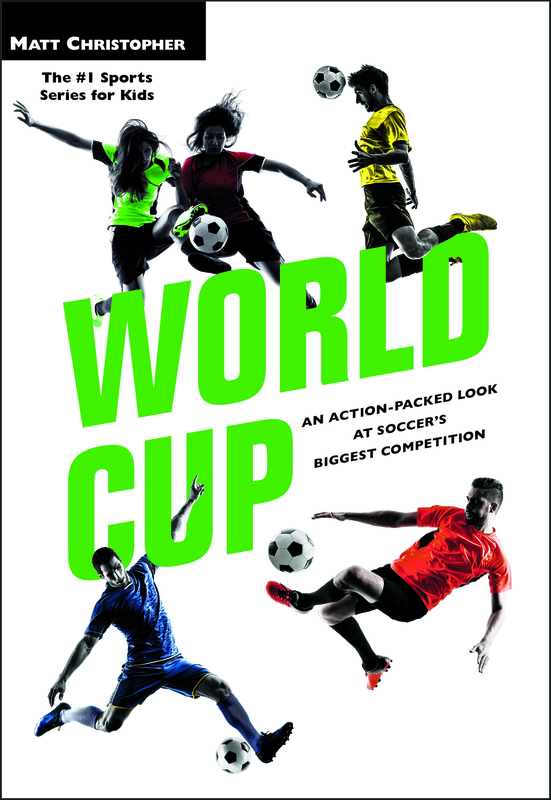 Jam-packed with information about each and every World Cup ever played, this revised and updated edition of a Matt Christopher classic captures all the amazing highlights of soccer’s most famous tournament. Want to know who was behind the biggest surprise defeat of the 1950 World Cup? It’s in here. Want to know which country has won the Women’s World Cup more than any other? Just turn the page. Want to know more about the biggest triumphs and harshest defeats, all while feeling like you’re on the field with the sports legends? Wondering what term Total Football means? You’ll find the answers here–along with much, much more.